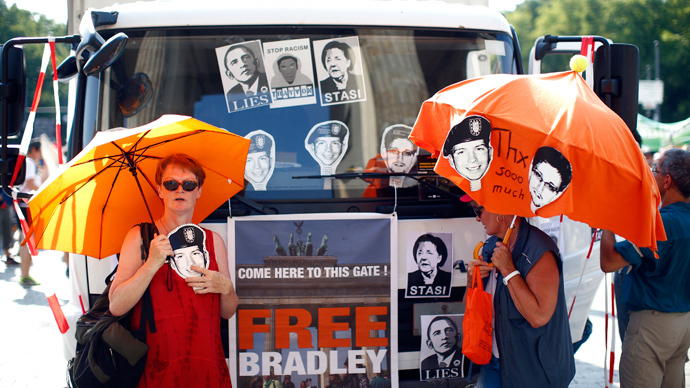 As opinions for and against Bradley Manning’s actions clashed in court, a larger debate about whistleblowers is brewing, with growing fears that Tuesday’s looming verdict over whether Manning aided the enemy will impede investigative journalism. 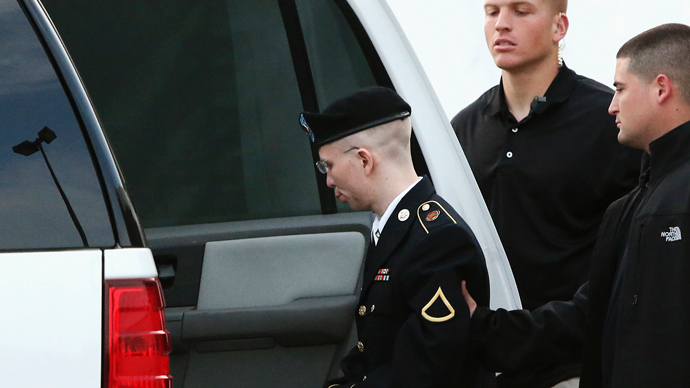 While delivering the prosecutions closing arguments in the Bradley Manning trail, Maj Ashden Fein did not mince words in calling the army private a traitor. “He was not a humanist, he was a hacker. He was not a whistleblower, he was a traitor,” Fein told the court. 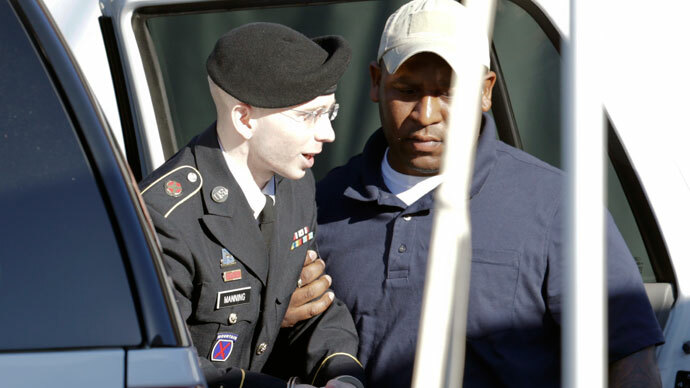 Prosecutors’ argument that by releasing documents Manning indirectly aided al-Qaeda was questioned by critics. 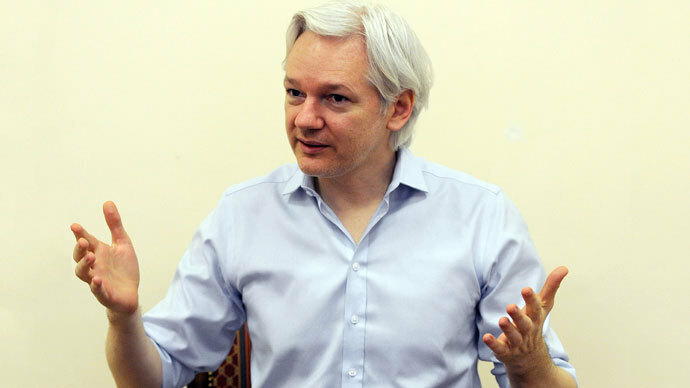 WikiLeaks founder Julian Assange pointed out that the effects on investigative reporting are already being felt. 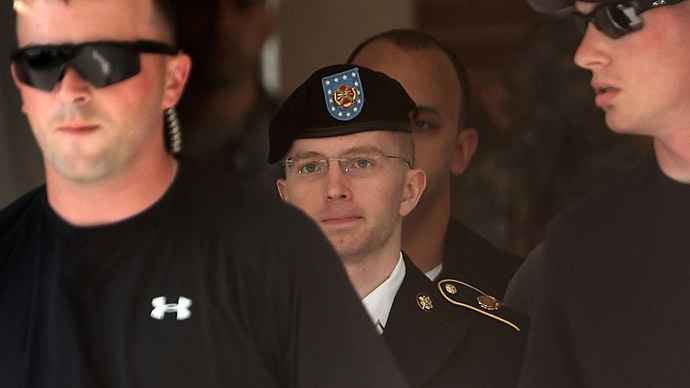 Coombs also played the court excerpts of a video filmed from a US Apache helicopter sent by Manning to WikiLeaks in which American soldiers are seen shooting and killing civilians and journalists. "You have to look at this through the eyes of young man that cares about human life," Coombs said. Edward Snowden, who recently leaked documents revealing US global spy programs, spoke out in support of other whistleblowers like Manning. “Binney, Drake, Kiriakou, and Manning are all examples of how overly-harsh responses to public-interest whistle-blowing only escalate the scale, scope, and skill involved in future disclosures." 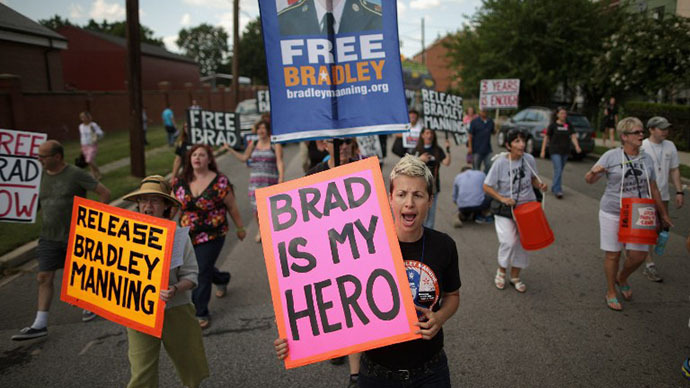 Many A-list celebrities and public thinkers voiced their support for Manning through the “I Am Bradley Manning” campaign, featuring a video trailer, which pushed viewers to consider if they themselves would have the courage to disclose military video footage in order to stop the carnage. Many argued that no truly fair or impartial trial was even possible after the military’s commander-in-chief rendered his opinion on the matter. 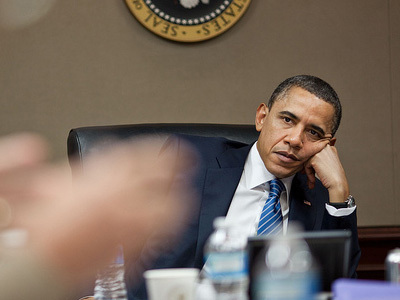 Journalists Glenn Greenwald, who published Edward Snowden’s leaked documents about US spy programs, condemned Obama’s move. 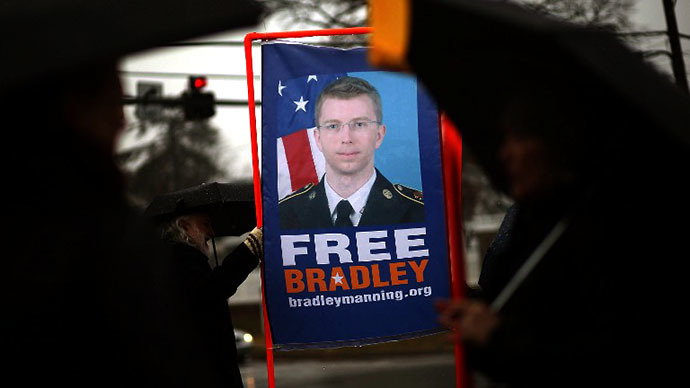 Greenwald wrote that “Manning deserves gratitude and a medal, not a life in prison” for what he has given the world. Manning himself described his actions as necessary. "For me, this seemed similar to a child torturing ants with a magnifying glass,” Manning commented on the video showing US soldiers onboard an Apache helicopter opening fire on Iraqi civilians. In regards to the war logs, he said his opinion remains that the releases consisted of “two of the most significant documents of our time.” The cables, he added, “documented backdoor deals and seemingly criminal activity that didn’t seem” to fit with the public’s perception of an ethically-sound America. “I thought these cables were the perfect example of a need for more open state diplomacy,” he said. 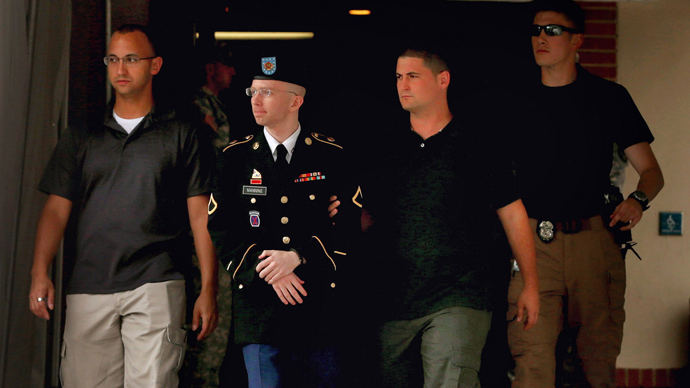 Manning contacted several US media outlets before going to WikiLeaks, but was rejected by all of them. Rejected, Pfc. Manning approached The New York Times, an outlet he described as “the largest and most popular newspaper” in the world. “I left a message saying I had access to information about Iraq and Afghanistan that I thought was very important,” he said. “I never received a reply from the New York Times,” claimed Manning, even though he left the paper with multiple ways to be reached, including his Skype contact.